Today's Top Ten Tuesday on the Broke and the Bookish is "Top Ten Books to Read in a Day." Isn't it great when a book is so addicting, you end up reading it all day long? When I finally finish, I always feel exhausted, almost as if I lived the story along with the characters. 1. Harry Potter (all) by J.K. Rowling. The obvious choice. Even when they started becoming 5, 6 inches thick, kids would read them in a day (myself included). 2. The Hunger Games by Suzanne Collins. And the other obvious choice. It moves quickly and always keeps the reader on the edge of their seat. 3. The Da Vinci Code by Dan Brown. I didn't even like this book all that much, but damn if it didn't keep the reader wanting more with all those maddening cliffhangers. 4. Nine Stories by J.D. Salinger. 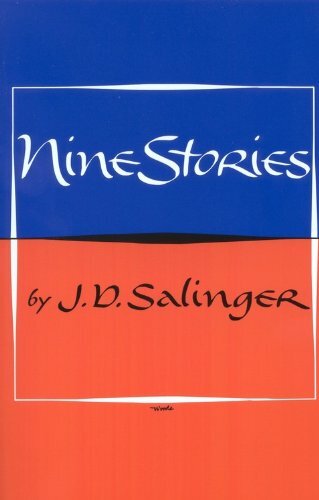 I don't usually like short stories, but I do love Salinger. 5. The Tiny Book of Tiny Stories by Various Authors. This could be on a "Books to Read in an Hour" list too. The stories are all about three sentences or less. Some are good, some bad, but they're all quick reads. 6. Perks of Being a Wallflower by Stephen Chbosky. It's a little depressing to read in a day, but it's short enough and interesting enough to do it. 7. Valley of the Dolls by Jacqueline Susann. A classic guilty pleasure. 8. An Acquaintance with Darkness by Ann Rinaldi. 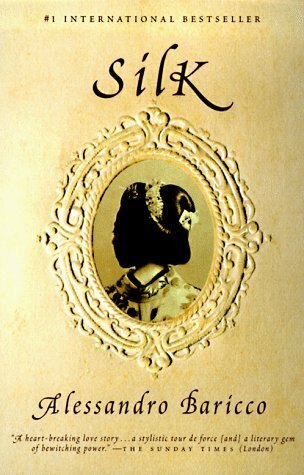 I was obsessed with (historical fiction YA author) Ann Rinaldi when I was a kid. This is the first book of hers I read and I loved it. Quick, but very entertaining. 9. Silk by Alessandro Baricco. A simple (but very good) story with simple writing and many 1-page chapters. 10. 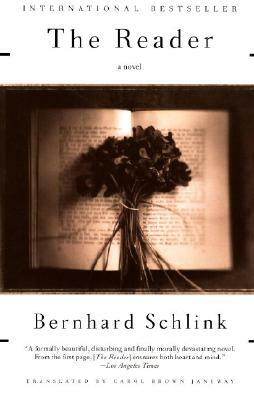 The Reader by Bernhard Schlink. Also short but good. Sometimes I think short books should get higher praise- for most writers it's harder to keep the story brief than to write in excess. I also had Harry Potter and the Hunger Games on my list! New follower! Love your list! Here's my Top Ten. Would love for you to stop by. You have great choices. I read the first book in the Mercy Falls series by Maggie S. in a day.